This year’s summit will take place on March 16-18, 2017, and will explore sustainability through indigenous perspectives and the global dialogue on sustainability. Our focus shifts from campus sustainability planning & strategic energy management towards learning from each other about sustainability courses that are taught across all ten UH campuses so that we can better coordinate and support student interest in exploring sustainability topics and create curricular coherence on and across ca mpuses. 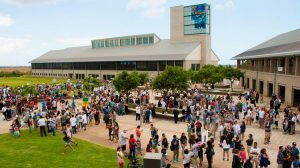 The event will be hosted at UH West Oahu, taking us back to where the 1st Annual Hawai’i Sustainability in Higher Education Summit was launched just a few short years ago (2013). Networking with sustainability-minded folks from other campuses. S-Designation intake / Sustainability curricula talk-story: faculty can work w/ representatives from multiple campus sustainability committees to designate your course as sustainability-focused or sustainability-related so that students interested in sustainability can easily find your course offering(s). Science Education for New Civic Engagement and Responsibility (SENCER): work w/ SENCER leadership to incorporate active pedagogies and civic engagement to enhance your curricula. Strategic Energy Management: learn from facilities personnel & administration at other campuses how they are integrating sustainability into their daily operations, strategic planning and energy management. Student Sustainability Leadership: work with students from other campuses on creating a platform for youth leadership development in sustainability, strengthening the statewide student sustainability network, and provide input to the State of Hawaiiʻs 2030 Green Workforce & Education goals. 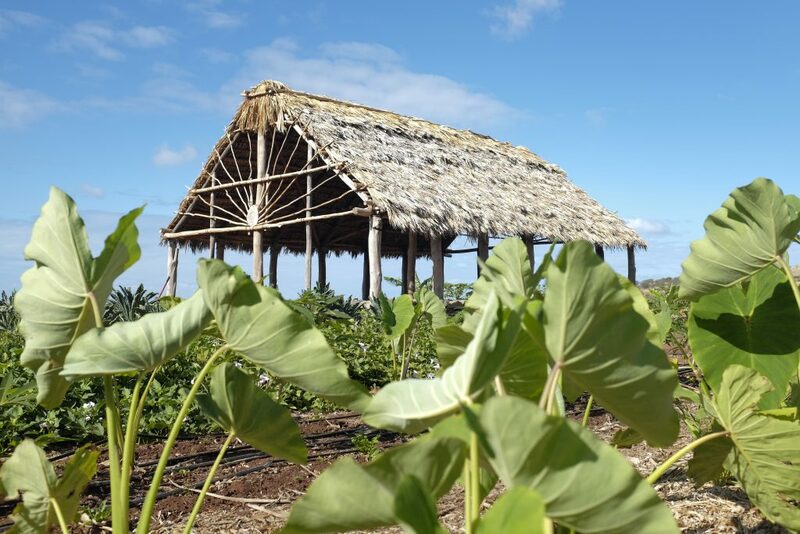 Fridayʻs sessions consists of a huaka’i to cultural sites located off-camps in the morning, and an afternoon ho’ike and poster session to share knowledge between campuses.